We British look backwards. We always have done. 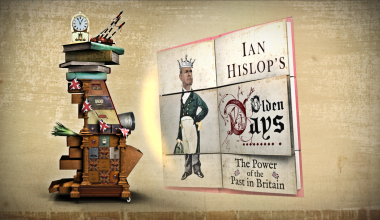 In this ambitious and original new series, Ian explores perhaps the most distinctive, peculiar and deep-seated trait of the British – our obsession with the past – the olden days. Over three films he reveals how and why, throughout our history, we have continually plundered the past to make sense of and shape the present. 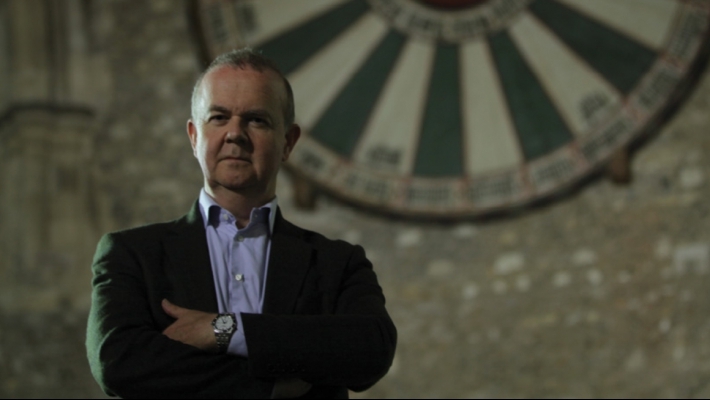 Thoroughly forensic, always curious and witty, this is an exploration of high and low culture over 1000 years – and as ever with Ian Hislop’s cultural histories, focusing on the ‘story’ bit of history holds up the most revealing mirror to ourselves.